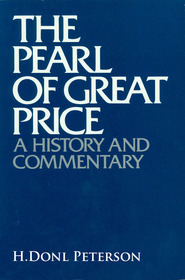 Although the Pearl of Great Price is relatively short, its scope is remarkably broad, recording revelations to prophets in several dispensations — from Abraham and Moses to Joseph Smith. 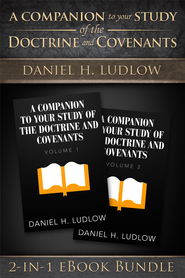 It provides deep and powerful insights into crucial Restoration doctrines, particularly doctrines relating to the plan of salvation. 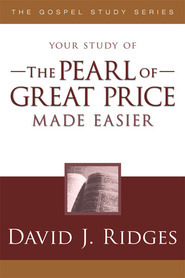 Three authors who are experts in ancient cultures bring you this verse-by-verse, even word-by-word commentary, the most thorough and reader-friendly treatment available. 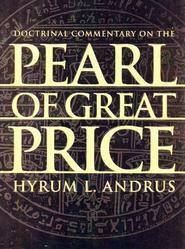 It will immeasurably enrich your understanding of such doctrines as the nature of God, pre-mortal life, the Creation, the Fall, the Atonement, the establishment of Zion, the Last Days, and the Second Coming. Michael D. Rhodes is an Emeritus Associate Research Professor of Ancient Scripture at BYU, where he taught from 2003 2011. He was an Assistant Professor of Physics at the United States Air Force Academy. His degrees include a BA in classical Greek and MS ins physics. 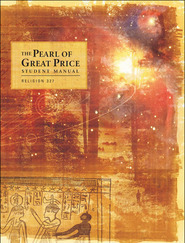 He has published in Egyptology, astronomy and LDS scripture topics. 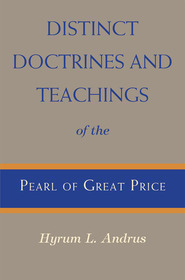 Dr. Richard D. Draper is an Emeritus Professor of Ancient Scripture at BYU. He earned a PhD from BYU University in History in 1988 focusing on Near Eastern, Roman, and Early Christian History, with a minor in ancient Greek philosophy and literature. He was Associate Dean of Religious Education at BYU, 2004-2007 and Managing Director of Publications, 2001-2004. 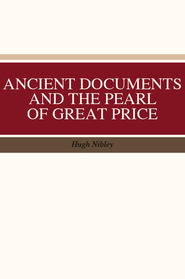 Dr. S. Kent Brown is an emeritus professor of Ancient Scripture at Brigham Young University and is the former director of the BYU Jerusalem Center in Near Eastern Studies. He is the author of Mary and Elisabeth: Noble Daughters of God, as well as many other books and articles. In the world of documentary films, he was the executive producer of Journey of Faith, Journey of Faith: The New World and Messiah: Behold the Lamb of God.